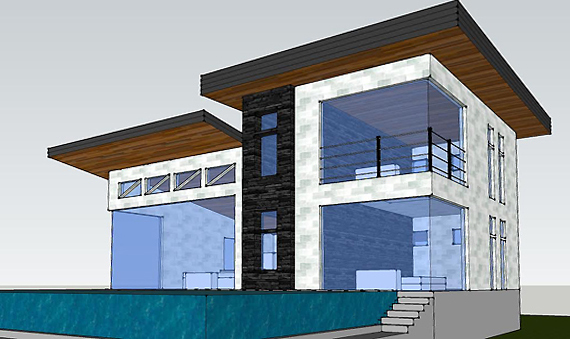 Personalized client service and sound residential and commercial architectural design in Jupiter, FL. 3D has become an essential tool to develop project designs with many of our clients. Whether for commercial or residential projects professional, high quality 3D renderings present designs in a way that aid in visualization of the project. Example of 3D exterior custom home study model for custom home located in the Turks & Caicos. Example of 3D interior study model for custom home located inTurks & Caicos.